Inspired by Hackney’s arts and cultural offering, World in Progress is the result of a project bringing together Hackney’s newest young theatre makers, collaborating across all elements of this original performance. Bring a picnic and make the most of the last days of summer whilst you enjoy this outdoor theatre experience, put together by Hackney’s next generation of talent in an intensive four days of creativity. 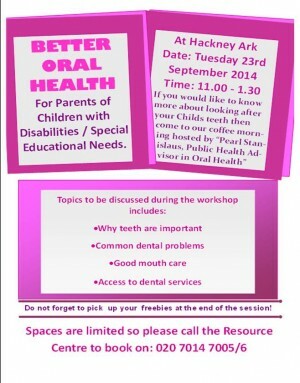 Please RSVP to: Jodi at Graeae on: 020 7613 6900 or at jodi[@]graeae.org by 5pm on Thursday 28 August. Pay and display parking is available nearby on Pearson Street (free for blue badge holders).